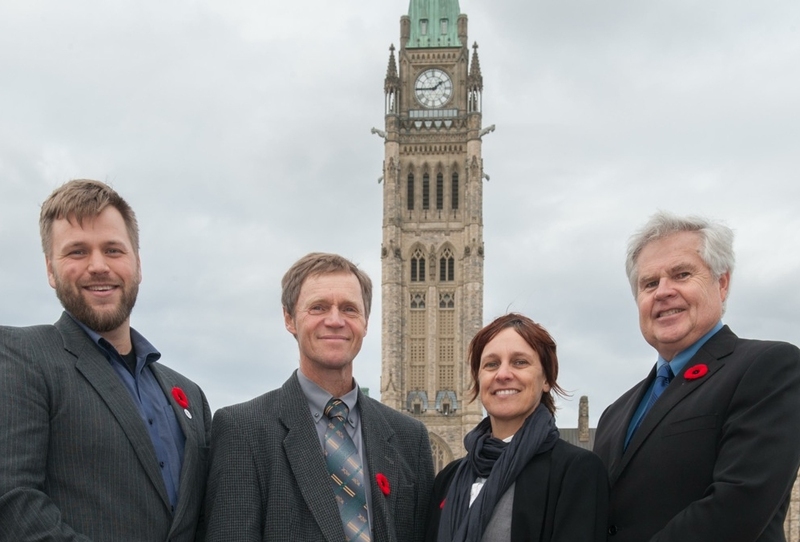 On Oct 28th and 29th 2014 staff and board members from the Organic Council of Ontario attended an important lobbying day on Parliament Hill in Ottawa. 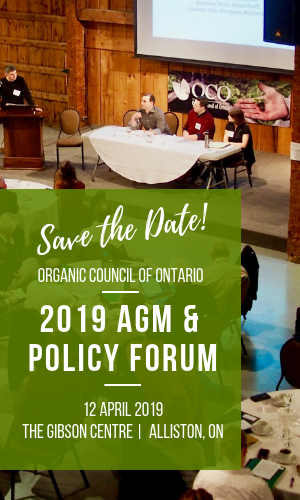 Organized by the Canadian Organic Trade Association, the organic lobbying day is an opportunity for the organic sector to meet with Members of Parliament, Senators, and policy makers to discuss the importance of organic and encourage a more hospitable policy environment. OCO had several attendees present at the meeting including Jacob Pries (OCO Operations Manager), Jodi Koberinski (OCO Board, Advocacy Committee Chair), and board members who were there with other organizations: Ted Zettel (Chair of Organic Federation of Canada) and Hugh Martin (Chair of CGSB Committee on Organic Agriculture). 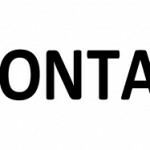 Special thanks to Puresource Inc. who provided funding for OCO staff to attend. 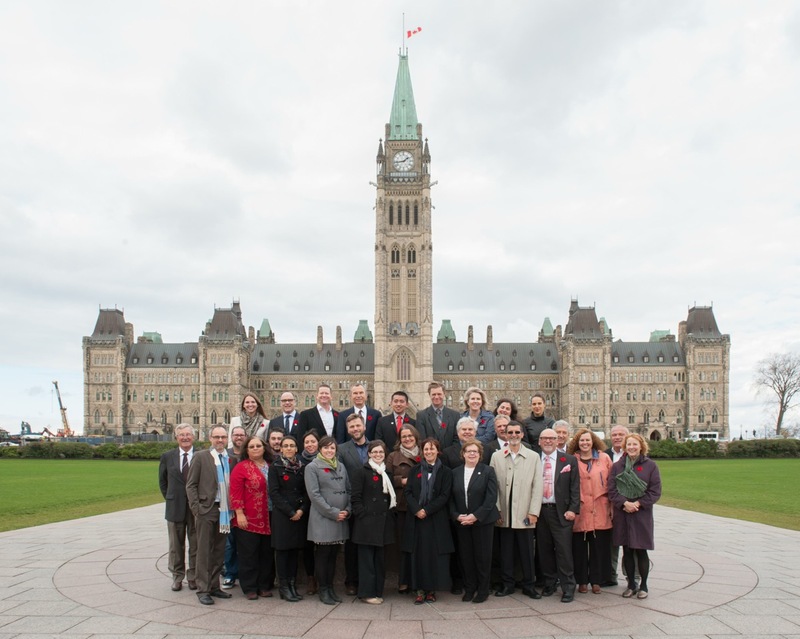 OCO staff and board members were able to participate in many important activities including the Agriculture Standing Committee where OCO Chair Jenn Pfenning presented on issues with Bill C-18; an organic wine and cheese event in Centre Block with MP’s, Senators, and Staffers; a policy mini-conference for the sector; Small group meetings with MP’s; Question period. OCO staff met with Malcolm Allen, the NDP Agriculture Critic to discuss the growth of the sector and issues important to the sector such as: Better supports for farmers transitioning to organic; Ensuring farmers have the ability to save seeds through Bill C-18; Ensuring that the current movements towards regulatory modernization recognize organic systems; Fixing the unbalanced organic equivalency deal with the EU; Encouraging action be taken to protect pollinators by restricting use of Neonicotinoid Pesticides. 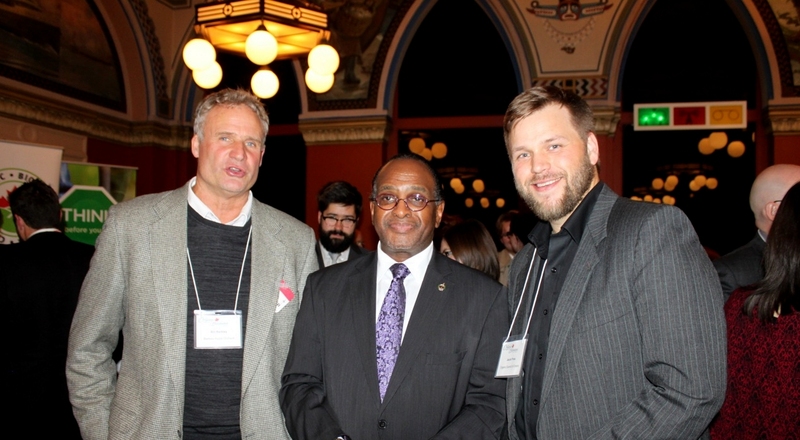 In addition to meeting with policy makers, the lobbying days served as a good opportunity to network among the sector. OCO staff had productive conversations with colleagues about developing an organic regulation for Ontario.